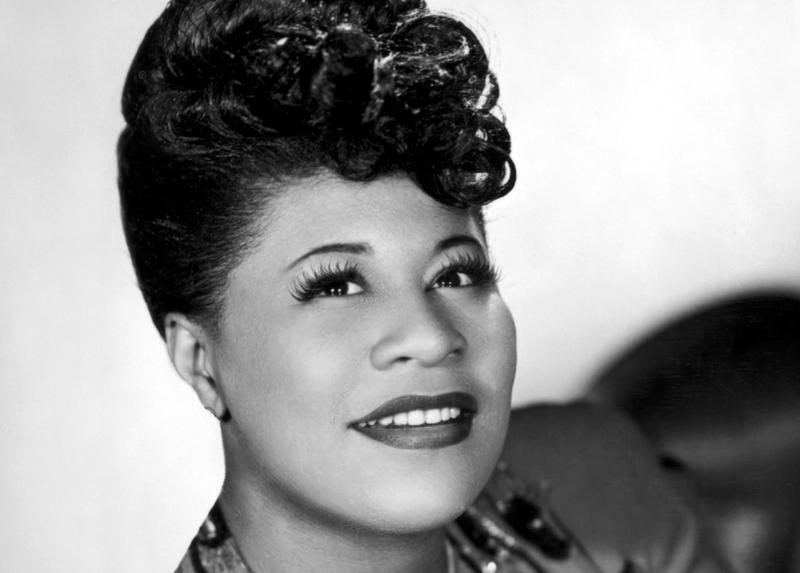 The great Ella Fitzgerald was born on April 25th, 1917, and died in 1996. 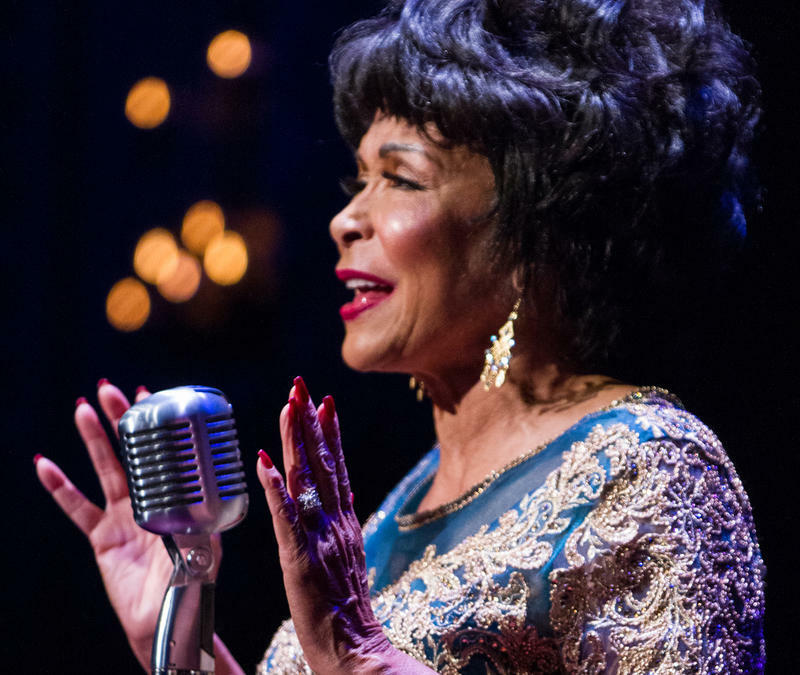 As WRTI’s Susan Lewis reports, "The Queen of Jazz" - also called "The First Lady of Song," left a lasting legacy on American song and jazz. 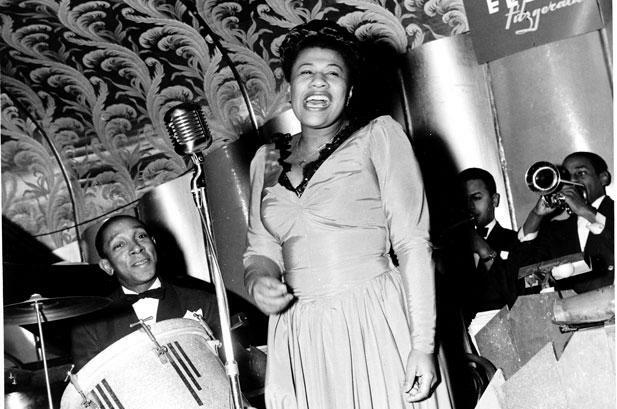 Though she was blessed with impeccable intonation, a distinctive sound, and a superb sense of timing, Ella Fitzgerald was hindered in her early years by the limitations of the repertoire she sang. It took some time, determination, and visionary collaboration for Ella to find her voice. 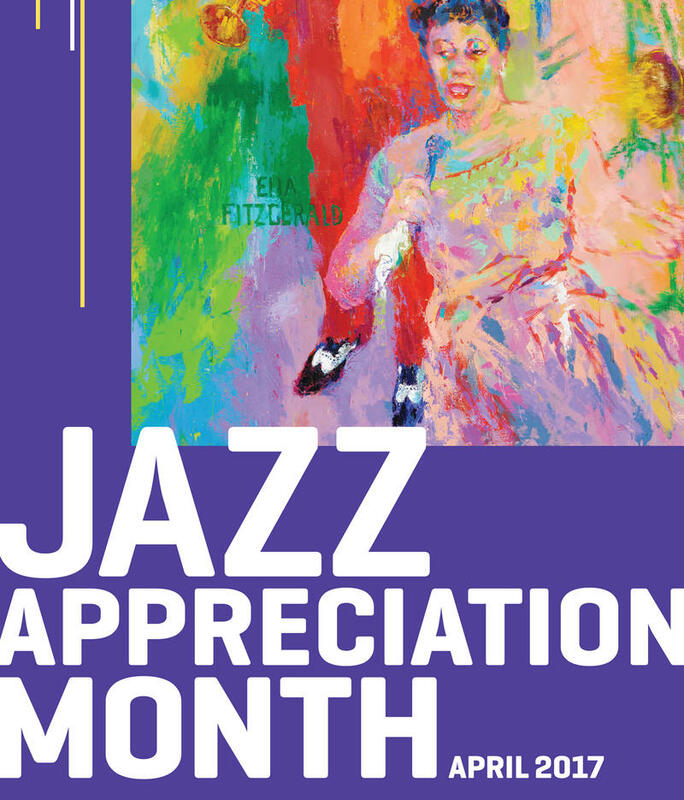 April is Jazz Appreciation Month (JAM), so we're spotlighting albums that are the benchmarks of influence and popularity. 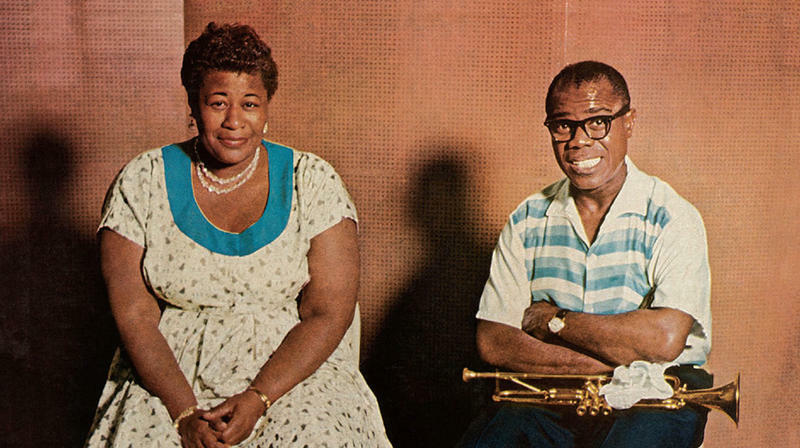 Each week we're highlighting an album that deserves to be called classic; this week's treasure is the first collaboration between Ella Fitzgerald and Louis Armstrong. That clean, clear, flexible, and soulful voice can only belong to "The Queen of Song," Ella Fitzgerald. She amazes us with her improvising, range, and pristine intonation sounding like a trumpet at times. And she makes us laugh out loud when she scats, sounding like she knows something we don’t. 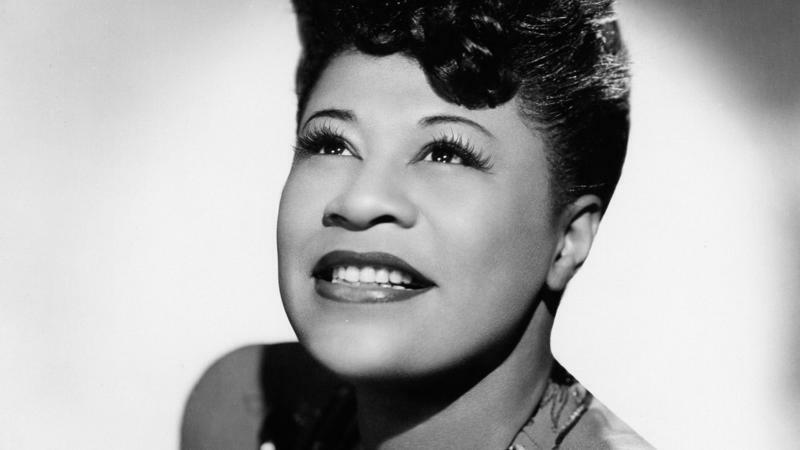 But above all, Ella sounds like a lady, and one of the greatest jazz performers of any kind, of any time. You voted her the No. 1 Most Essential Jazz Artist. 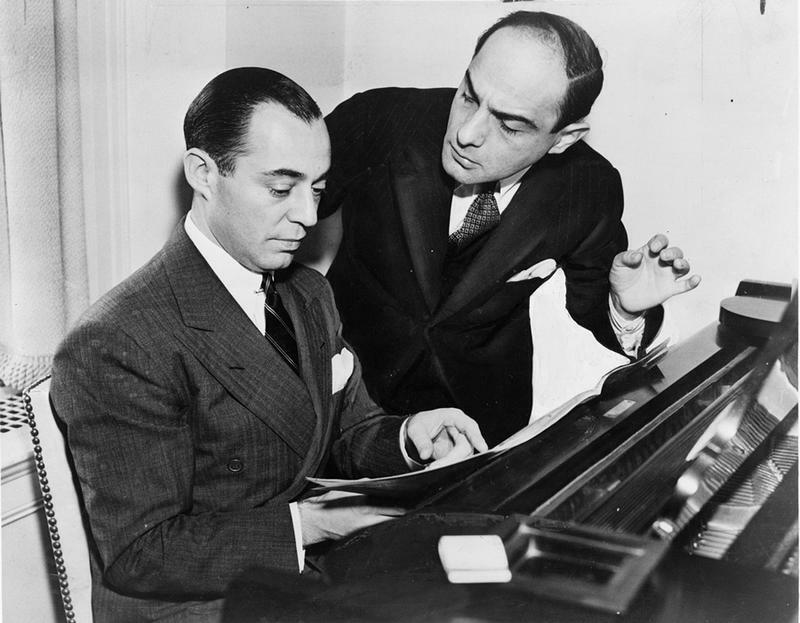 The songs, or standards, known to us today as "The Great American Songbook" flourished from the mid 1920s to about 1950. Singer Carmen McRae popularized the term with her 1972 album, The Great American Songbook. As WRTI’s Susan Lewis reports, a new book on the subject shines light on the role of jazz in the rise, fall, and rebirth of these great American songs. Author Ben Yagoda speaks with WRTI's Susan Lewis in this radio feature. 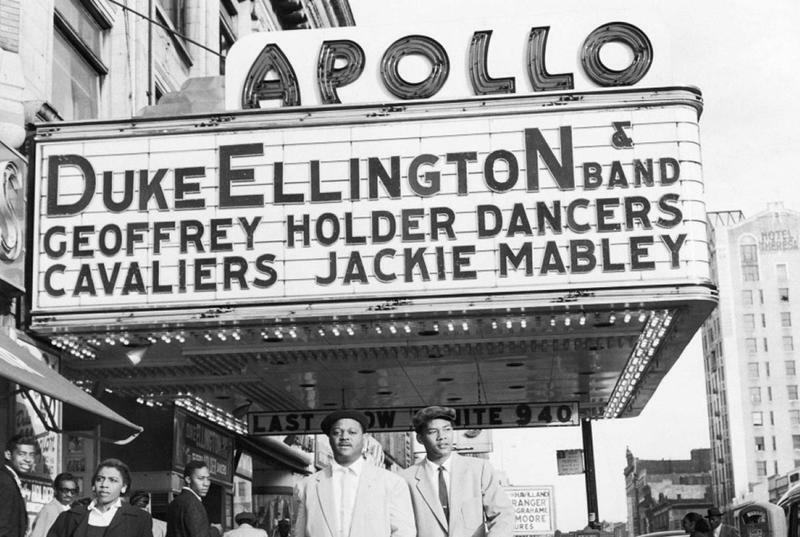 Since it opened its doors in 1913, the Apollo Theater has survived a series of iterations, closures, renovations, and shifts in direction. Its allure as a venue for jazz began in the 1930s with the debut of Jazz a la Carte, a show with an all-black cast. 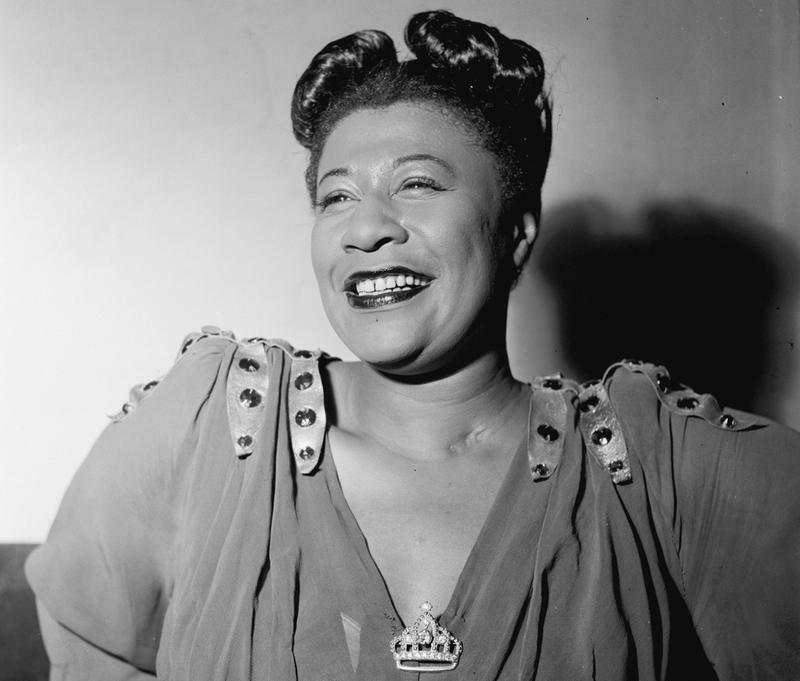 Ella Fitzgerald: Some Stories about the Queen of Jazz on Her Birthday! 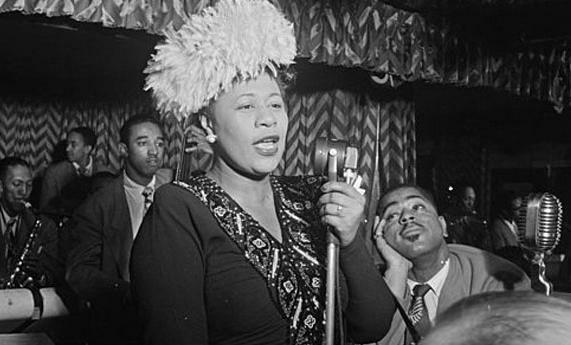 WRTI's Susan Lewis takes a look at the life and music of the great jazz vocalist Ella Fitzgerald, with commentary by Jazz Host Bob Perkins. April 25th is Ella's birthday! She would have turned 98 today.